When considering that your car is usually the second most valuable thing you own, it’s not surprising that people want them protected from the elements. The best thing about a carport is, not only are they relatively cheap and easy to construct, they also extend your roof line out to the boundary of your property. When done correctly this makes your house look much larger than it originally was and great for curb appeal. This could also mean you could build in your existing garage to create a large open space that you never thought you had, a media room or kids play area is now achievable. Incorporate a front boundary wall, gatehouse or fence into the design too, then you can utilise the front yard that you never realised you had. Why should I get a carport for my Gold Coast home? We work with our clients to provide a personalised and informative service. 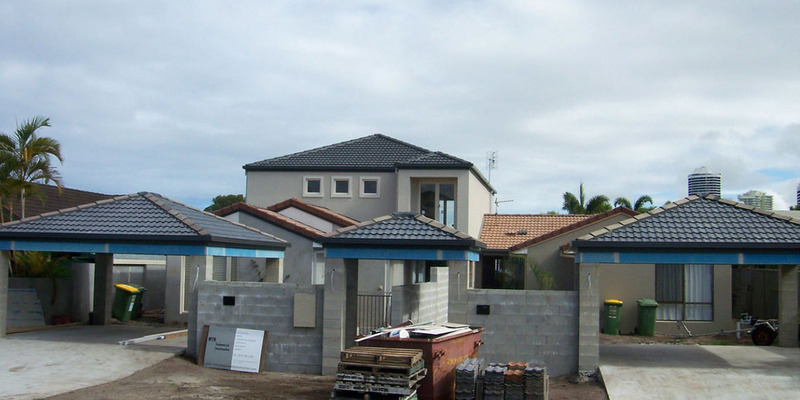 Call 0410 491 080 for a free onsite project assessment today.